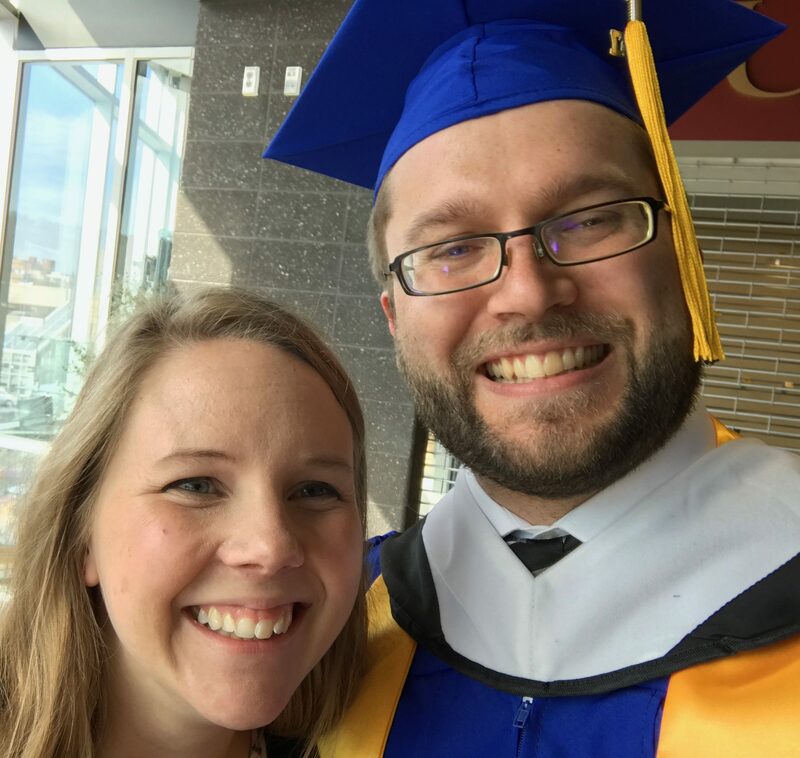 … and that is because I completed my Master of Arts in IT Leadership from The College of St. Scholastica this past week and graduated on Saturday. With that is the rear view mirror I can turn some of my attention to other things (like a new daughter, house improvements, my family, etc.). For now, I have updated my Now page. Inspired by Derek Sivers and his /now page, I’ve added a /now page to this site as well. You’ll find a list of the things that I am spending my time on and I’ll attempt to periodically update that list a things shift in the future. Also, you can visit nownownow.com to see a list of other /now pages. I’ve been posting a little more about gaming here than I would really like to, so I thought it was about time to change how I do things. I’m announcing the start of Slow Gamers, a website dedicated to gaming written by myself and my friend, Phil Wels. We’ll post news, previews, reviews, opinions, and other things on the site as time permits and as we can work through the games. The reason for being named “Slow Gamers” is because neither one of us has a ton of time to do things, so we work slowly. I’ll be writing quite a bit about parenting and video games as that becomes a larger and larger part of my life. I’m going to keep most of my video game writing over there now, so don’t look for it here. In case you haven’t noticed, I’ve changed the commenting system on the site from Disqus to Jetpack for WordPress (really, the standard WordPress commenting system … just the Jetpack enhancements). Hopefully all of the old comments are still there and you will not notice any difference either. You may have seen the first episode go out this morning, but I am officially announcing my own, personal, tiny podcast called Bob Speaks. It will essentially just be my own thoughts on many different subjects … but kept to 15 minutes or less. I’m sure the first episodes will be terrible, but I hope that it will get better. When it gets listed with iTunes, I’ll add the link to this site, but until then you can subscribe to the podcast-only feed at http://bobmartens.net/category/bob-speaks/feed. Otherwise, the episodes will also go out in the main feed for this site as well.